Despite the rainy morning, the sun came up just in time. 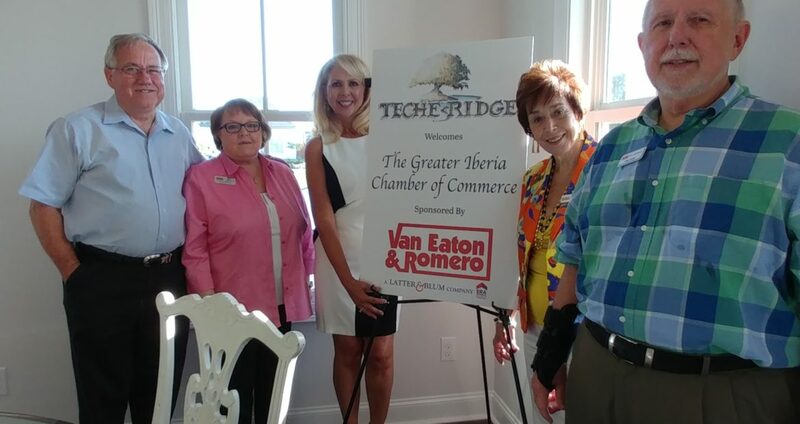 The Greater Iberia Chamber of Commerce held it’s Business After Hours at Teche Ridge. Chamber members toured the four new showcase homes and learned about the Teche Ridge lifestyle! Many thanks go to Van Eaton and Romero Real Estate for sponsoring.